Color block design with brand name across front. Collar, cuff, & hem: 97% cashmere, 2% nylon, 1% elastane. 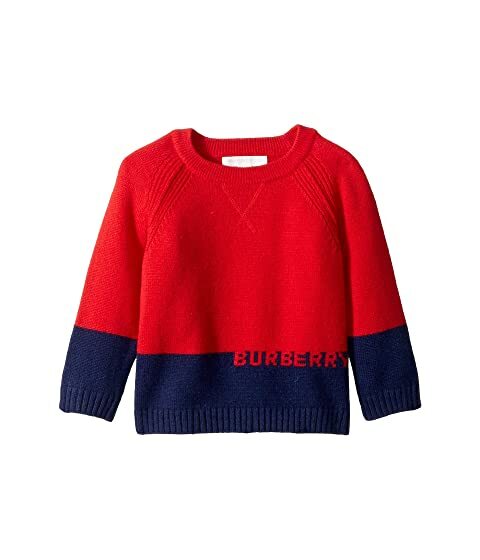 We can't currently find any similar items for the Mini Alister (Infant/Toddler) by Burberry Kids. Sorry!